Yum ~ Yum ~ Match a delicious food puzzle!If you clear the stage, Upgrade to a new food truck!Become the best puzzle & food master. 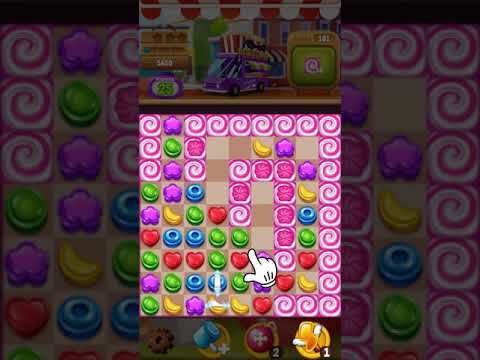 [Game Instructions]Collect Food candy by matching 3 of the same kindMatch 4 to unleash special food candy!super match 3 puzzle game that can be enjoyed anywhere!Diff... see more Yum ~ Yum ~ Match a delicious food puzzle! If you clear the stage, Upgrade to a new food truck! Become the best puzzle & food master. Match 4 to unleash special food candy! super match 3 puzzle game that can be enjoyed anywhere!